Mohit Agrawal | Ph.D. Candidate in Economics, Yale University. 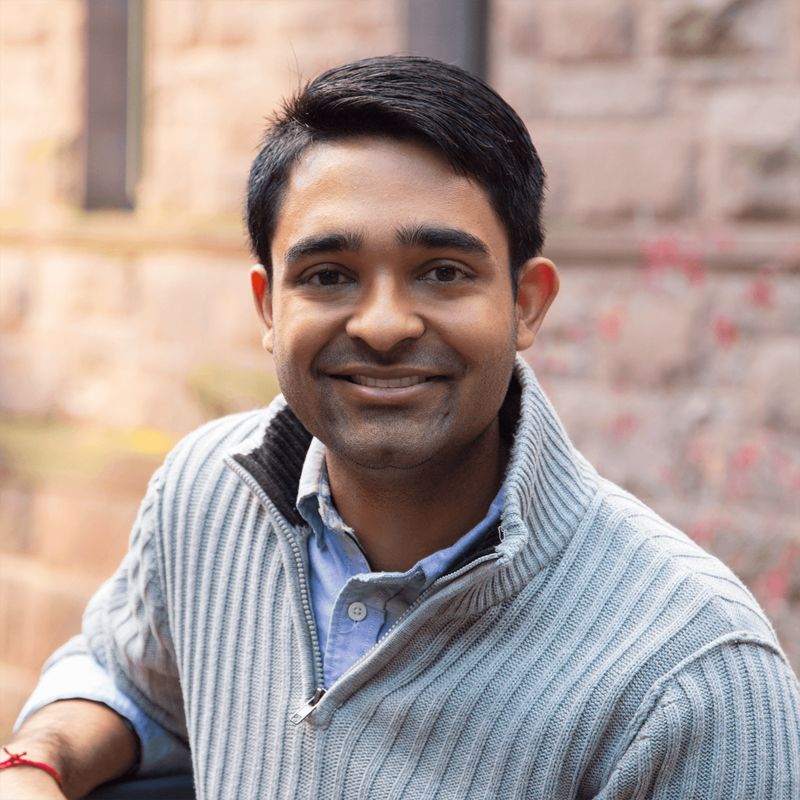 Mohit Agrawal is a Ph.D. candidate in economics at Yale University and is an applied microeconomist. My research interests involve applications of peer effects, networks, and information to different policy-relevant contexts. I am particularly interested in applications in education, health economics, and political economy. I work with Jason Abaluck, Joe Altonji, Steve Berry, Costas Meghir, Yusuke Narita, and Ebonya Washington at Yale. I am also affiliated with the Institute for Social and Policy Studies at Yale and the Becker Friedman Institute at the University of Chicago.